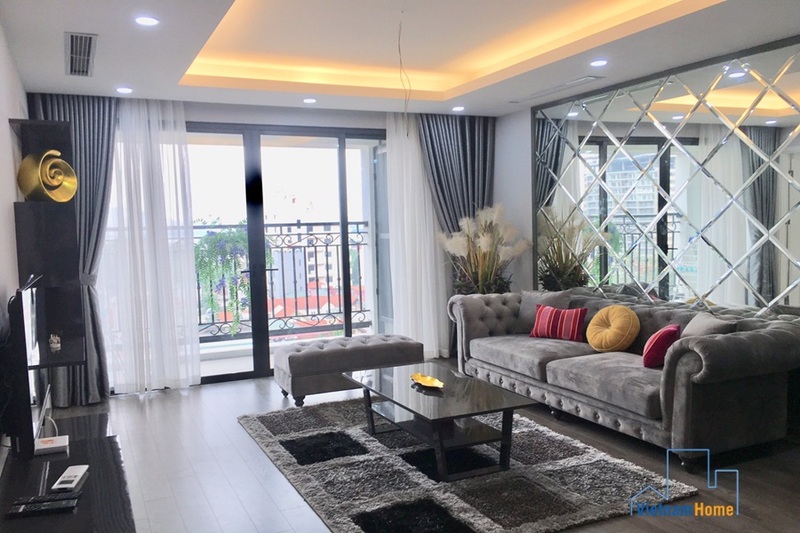 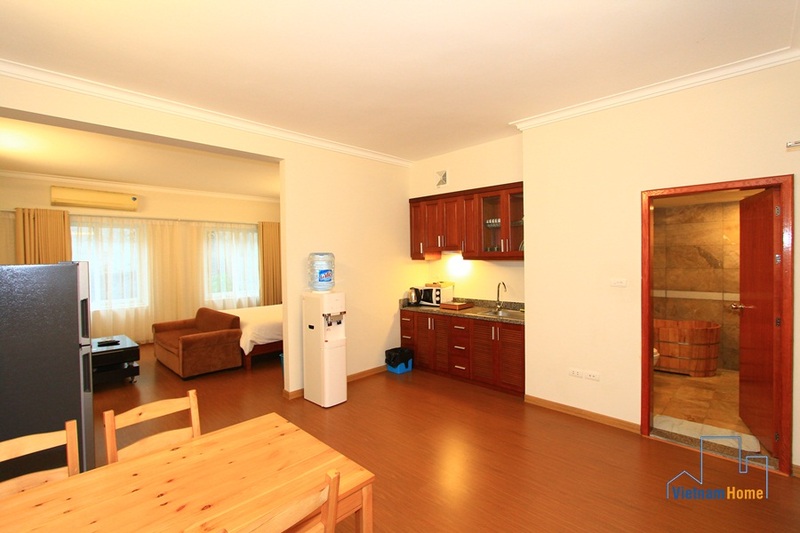 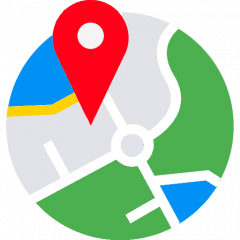 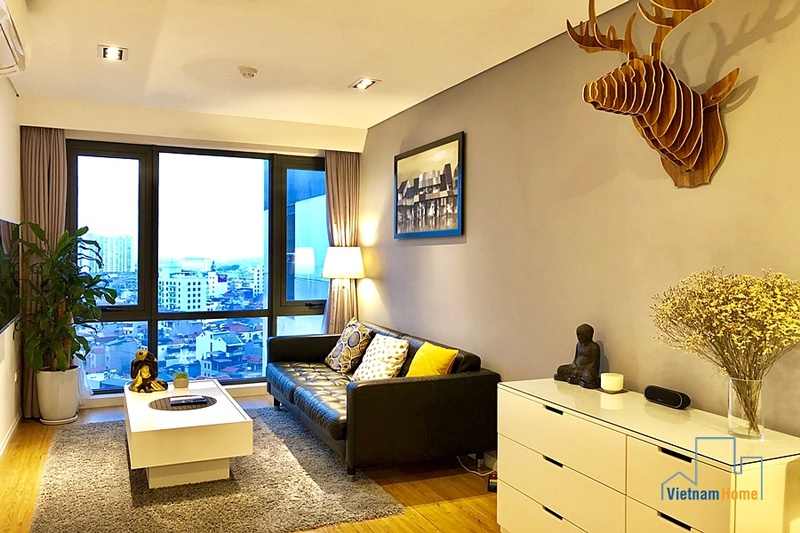 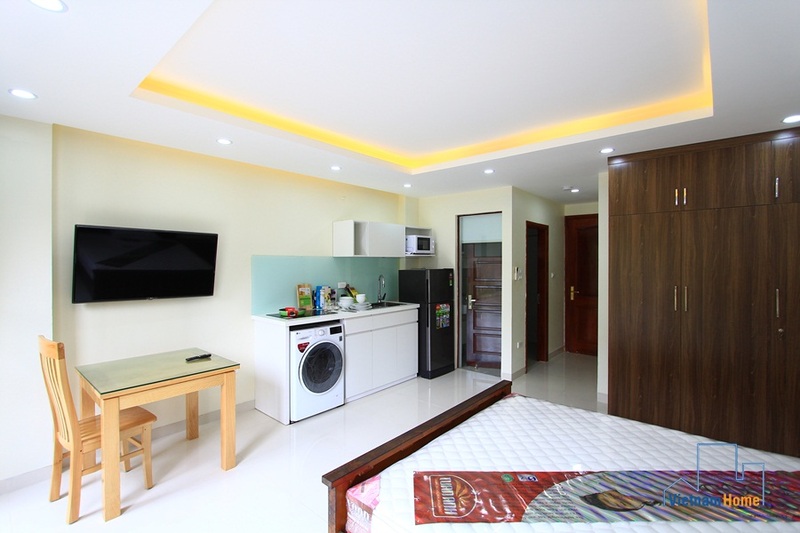 Studio for rent in Hoang Hoa Tham, Ba Dinh, Ha Noi. 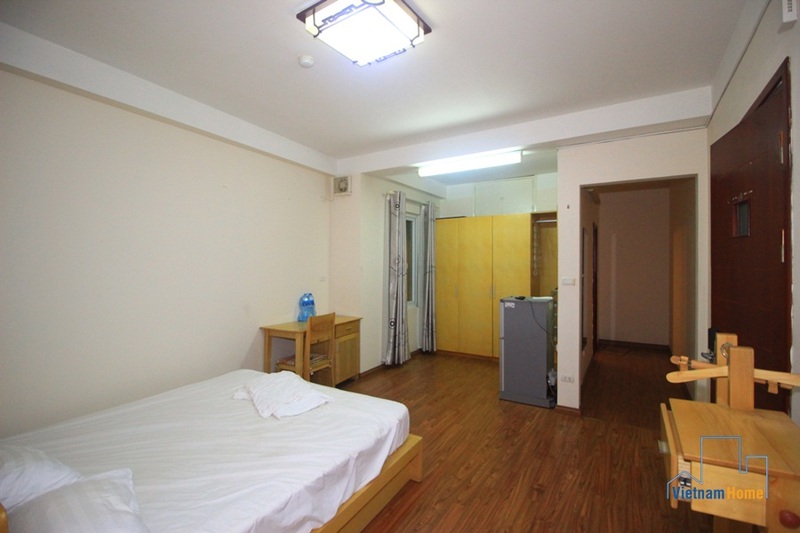 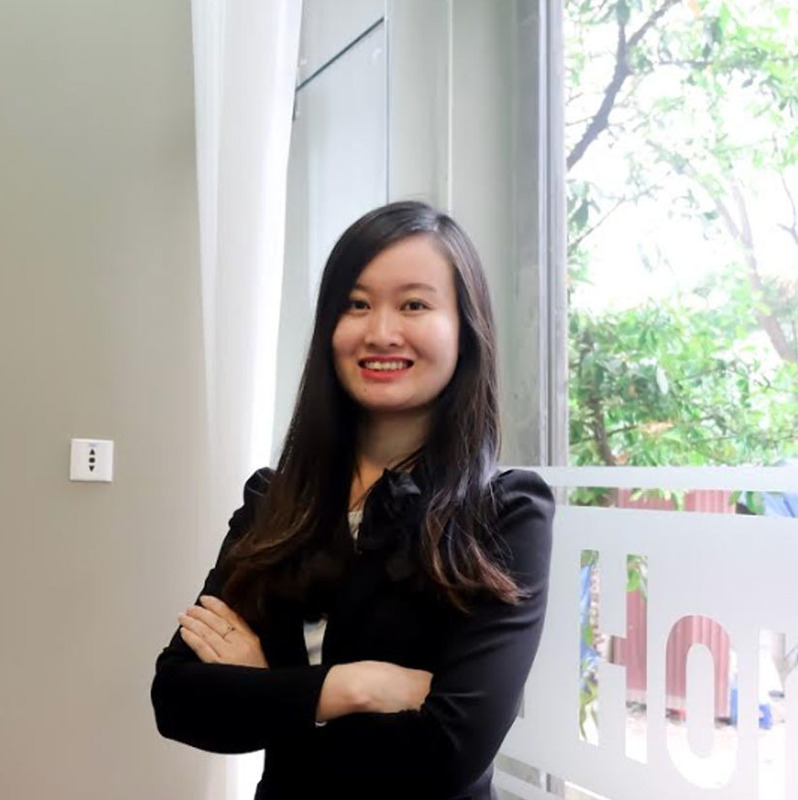 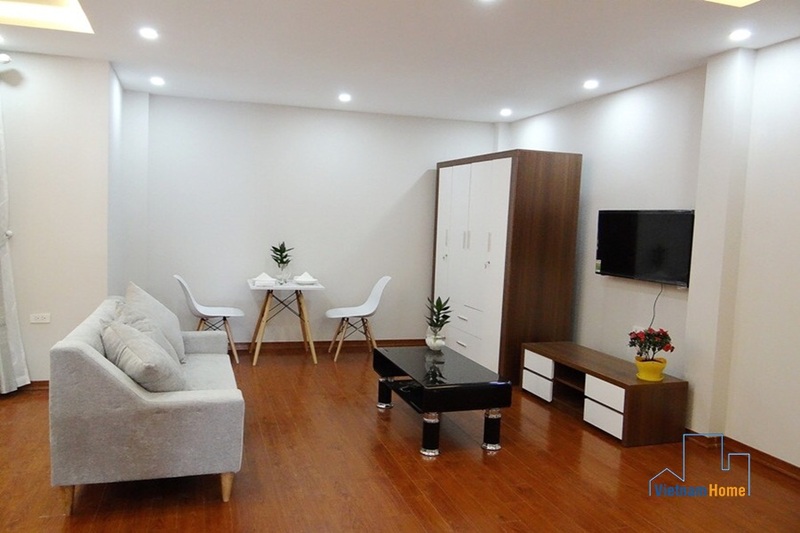 New Studio for rent in Ba Dinh, Ha Noi. 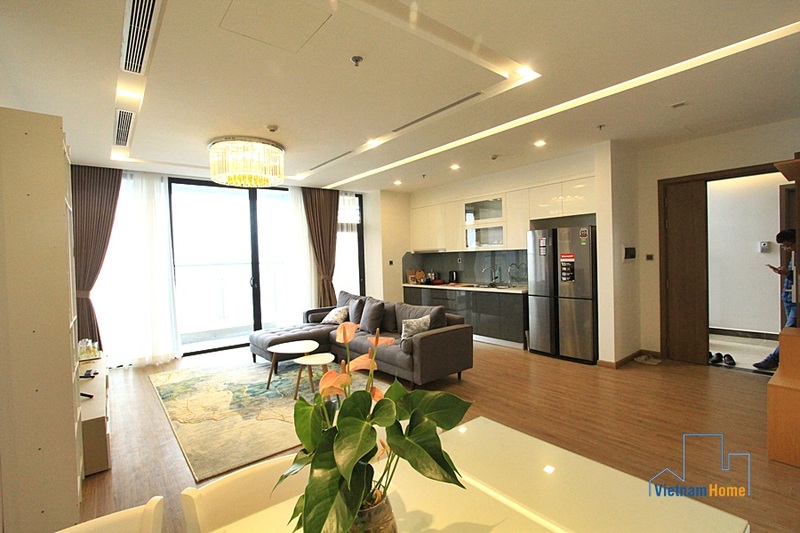 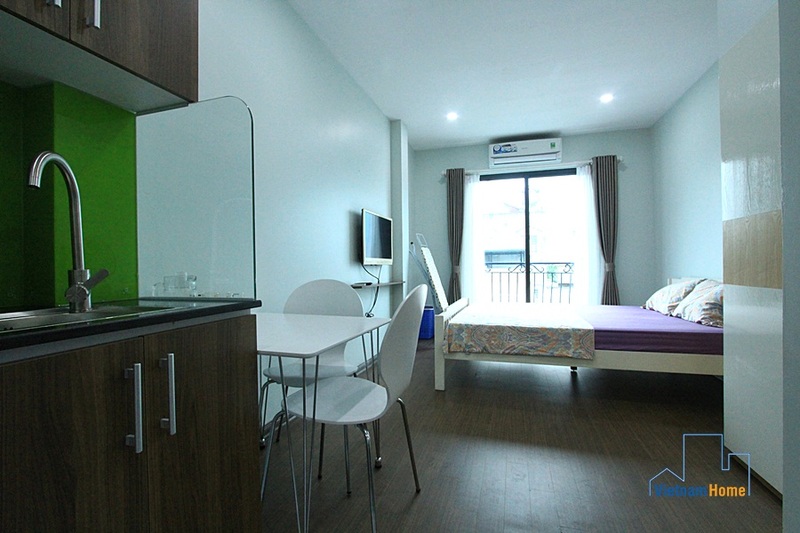 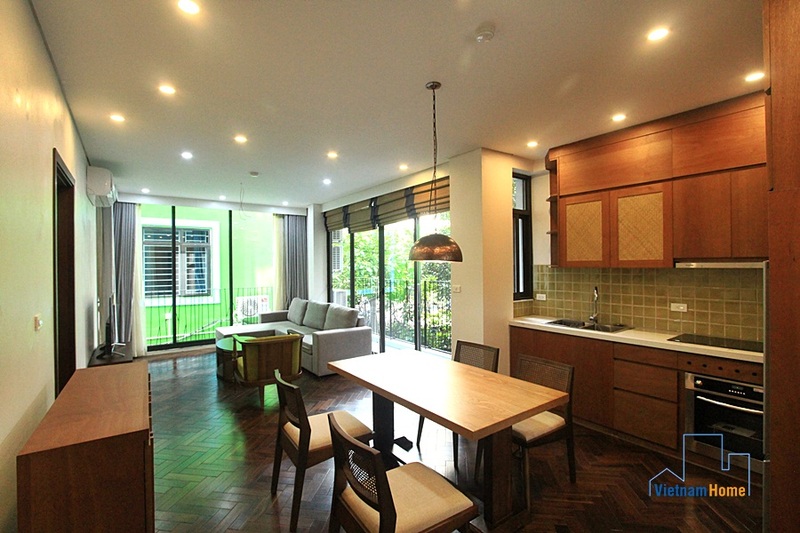 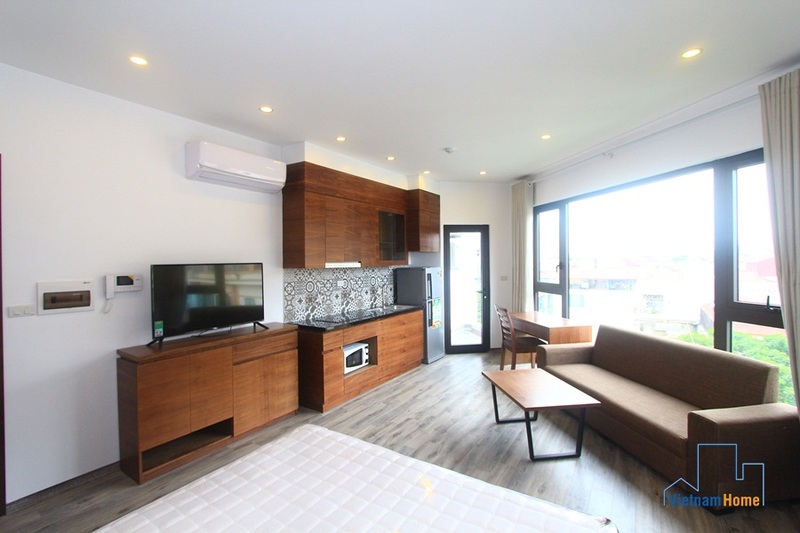 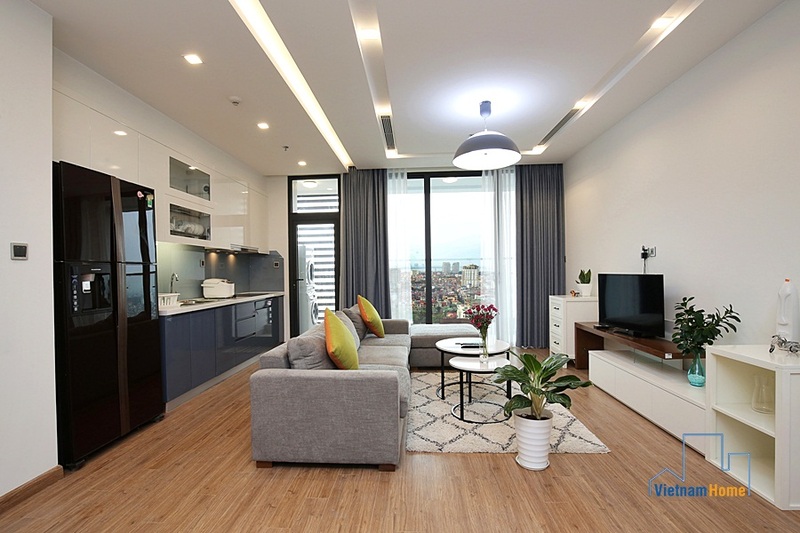 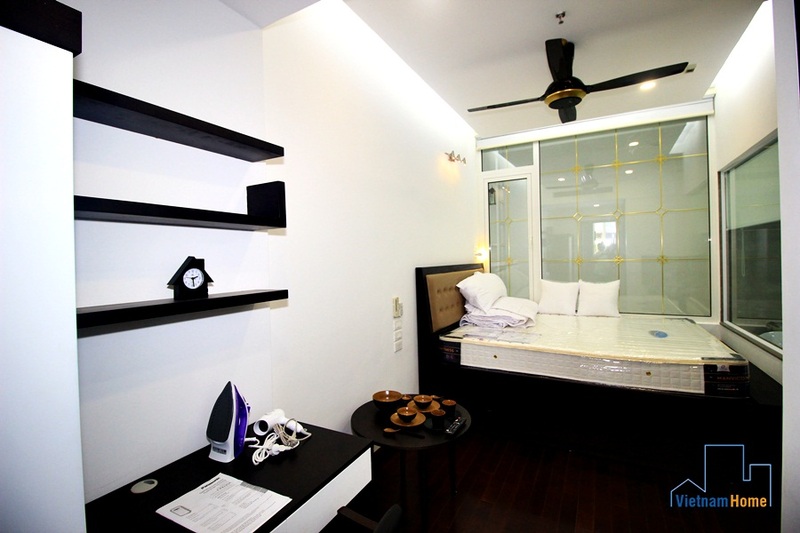 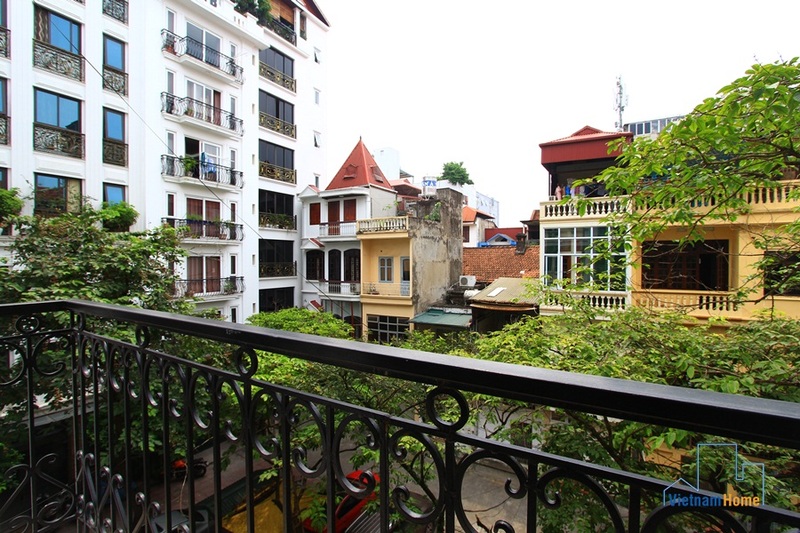 Brand new & Bright studio for rent in Vo Chi Cong, Ha Noi.